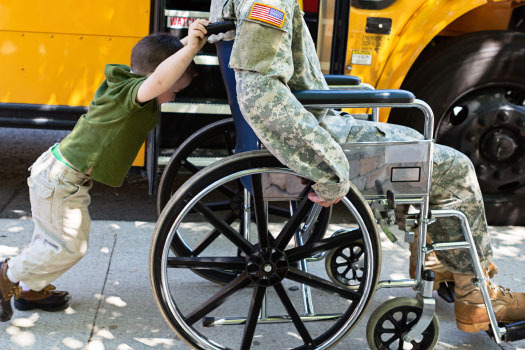 An all-volunteer organization formed to support military families, active and retired, and the Madigan Army Medical Center through programs designed to improve and enhance the quality of care and life of patients, their families and their healthcare providers. 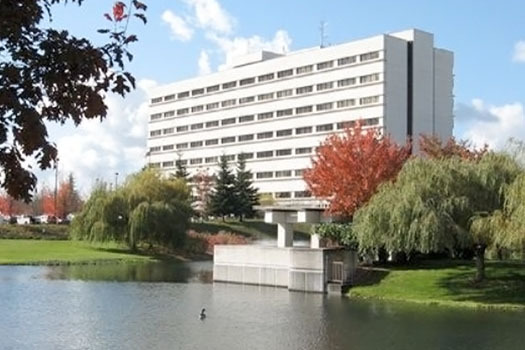 Twelve special children and two young adults who are challenged with medical disabilities will be honored at a ceremony at Madigan Army Medical Center on May 4, 2019. The Young Heroes were chosen from a list of nominees submitted by the staff and families of the Pediatric Department. The Foundation welcomes donations in memory of individuals. Honoring a loved one through a charitable gift to Madigan Army Medical Center pays tribute to a special person, and at the same time contributes to the health of the community. The Foundation assists in providing initial funding for medical equipment for needy patients/families awaiting TriCare benefit coverage. Additionally, the Foundation assists families needing to attend specific family care training seminars. Save the date and join us at our annual benefit breakfast! RSVP here. 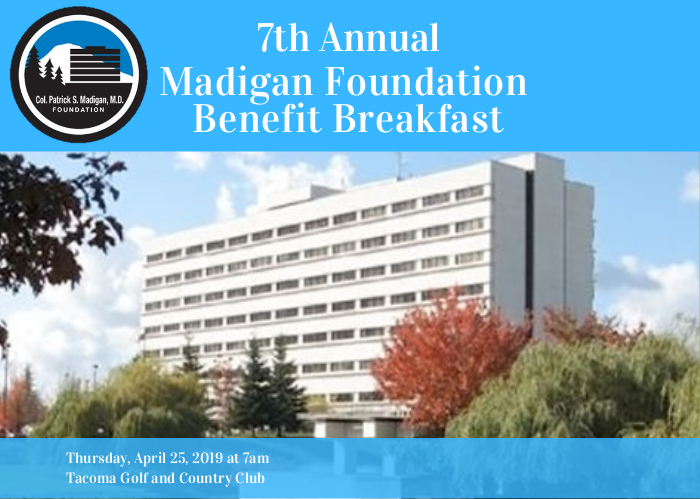 Enjoy breakfast and support the Madigan Foundation’s Children’s Programs. 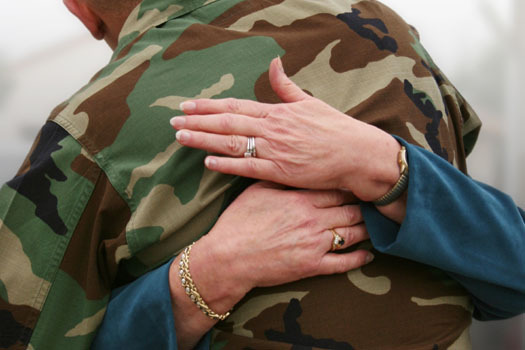 Tricare only covers glasses and contacts to treat certain conditions. The Col. Patrick S. Madigan, MD, Foundation can help! Through coordination with the Army Community Health Nursing Section, the Foundation provides funding for family members who may need financial assistance to purchase glasses. The Stroller Program (later becoming the Stroller and Car Seat Program) is the charter program of the Col. Patrick S. Madigan, MD, Foundation. 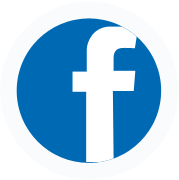 It derived from early personal charitable efforts of MG Jack Gamble (USAF) whose interest and experience led to the establishment of the Foundation. The Col. Patrick S. Madigan, MD, Foundation is proud to partner with Ainsley's Angels in Washington State. I would like to again say Thank You for your support for Madigan Labor and Delivery Bereavement; the Moses Baskets have been instrumental and impacting with two of our loss families since September! I expect many more stories such as this will be a reality as we inform our other units of the Cuddle Cot availability to help grieving families.